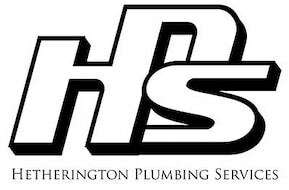 Hetherington Plumbing Services are qualified and highly trained roofing plumbers. 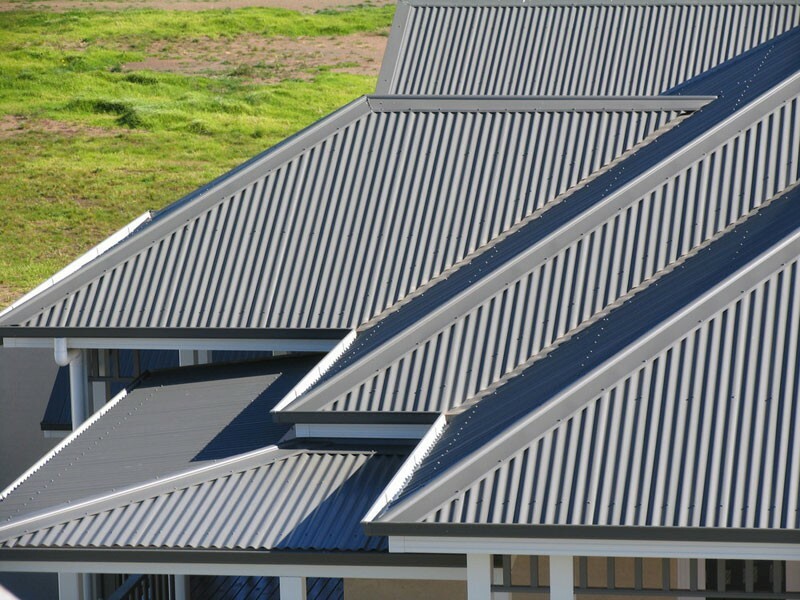 We install new metal roofing and renew and repair old roofing. We are attentive to detail providing care when installing or repairing roofing, resulting in lasting quality finishes. 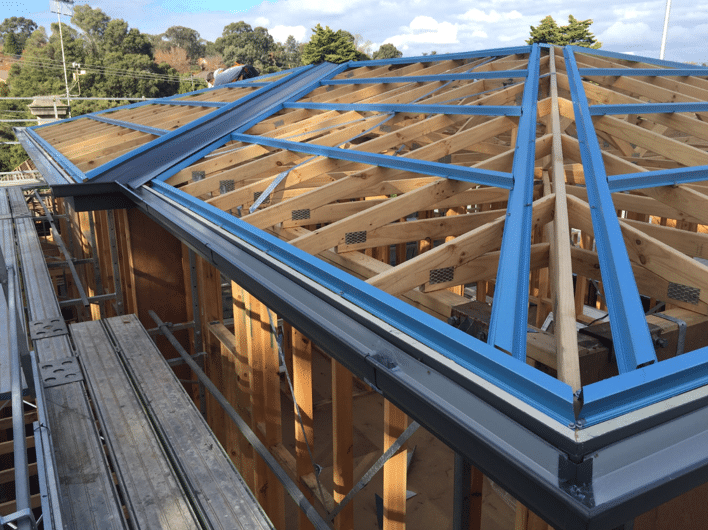 During roof installation it may be necessary for roof flashings to be installed, we have our own sheet metal folding machine to tailor any flashing to your project. Our services also include installation of guttering, box guttering and stormwater solutions.